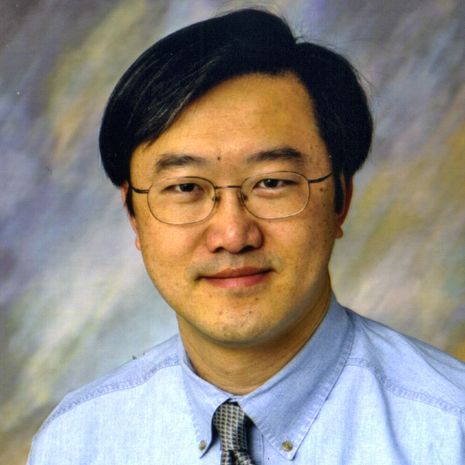 I am a Professor in the School of Mechanical Engineering with courtesy appointments in the School of Electrical and Computer Engineering and the Department of Psychological Sciences at Purdue University. From September 2011 to June 2014, I served as a Program Director in the US National Science Foundation managing the Control Systems Program and the National Robotics Initiative (NRI) for the Engineering Directorate. Currently, I am the Assistant Dean for Global Engineering Programs and Partnerships for the College of Engineering. Before joining Purdue University, I worked for HP and was part of the team that developed the HP Copyjet product line in the late 1990s. 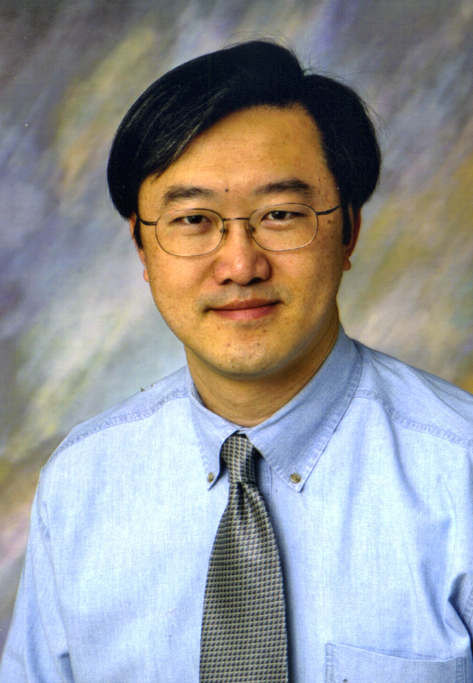 At Purdue, I teach courses in the systems, measurements and control (SMAC) area and conduct research in mechatronics and dynamical systems and control. In 1999, working with a team of Purdue students and a West Lafayette High School teacher, we founded the Purdue FIRST Programs, which is a student organization that supports and mentors local and Indiana K-12 students through the FIRST Robotics activities. To facilitate and sustain PFP’s community service, I offered a hands-on experiential style course for PFP college mentors to develop their mentoring, project and event management, and leadership skills. I served on the Executive Committee of the ASME Dynamic Systems and Control Division and was the Chair of the division from June 2013 to June 2014. I also served as the Editor for the Journal of Imaging Science and Technology from 2012 to June 2014. Currently, I am the Editor-in-Chief for the IEEE/ASME Transactions on Mechatronics. I am a Fellow of ASME and a Fellow of the Society for Imaging Science and Technology. Our research centers around mechatronics and dynamic systems and control with applications to digital printing and imaging systems, digital fabrications and functional printing, human motor control, motion and vibration perception and control, and robotics. Our efforts focus on application motivated research, where research problems are formulated from application specific characteristics, constraints and objectives. Novel solutions that meet implementation constraints are developed using integrated systems approaches and appropriate technology translations. Results from our research group have impacted products such as hydraulic lifts, laser and inkjet printers, document scanners and off-road vehicles.